TRAVEL WITH AWESOME CANVAS BAGS! Any questions? Get reply within 24 hours from us! Get full refund for undelivered orders! I carry this nice canvas backpack bag with me every day, it's always and still holding up. 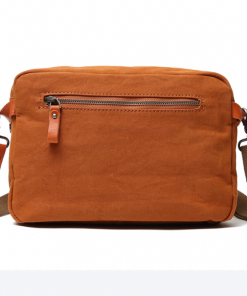 Love the canvas shoulder bag and it fit 15 inch Apple Macbook. It is a Great bag, I would recommend it to anyone looking for a school messenger bag. I totally loved this awesome bag, in a big size, it is perfect for college and all books, this canvas bag will be carrying around. 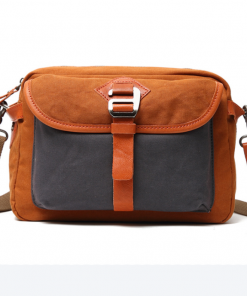 Love it!Stylish canvas messenger bag, it received many questions where I got it and also many compliments.